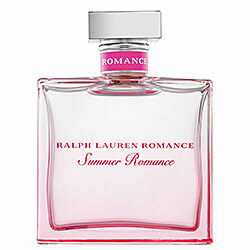 Summer 2010 is underway and that means everyone should be sporting a fresh, light, and fun summer fragrance. Being a complete creature of habit, I know how annoying it is to find another perfume that you really like (I used the exact same perfume for 3 years). But I've found that switching it up, even just within the designer, can make a world of difference, especially when transitioning to summer where a less overbearing scent is essential. For those willing to venture outside their go-to fragrance, I've compiled my top 10 recommended summer perfumes. I've sampled them all and they have also all received a 4 star rating or higher on Sephora.com. They are in no particular order, but if you go out in search of a new scent, you'll have somewhere to start. 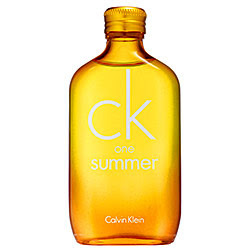 This limited edition perfume by Calvin Klein is a mix of watermelon, pear, mandarin, and lime, among a handful of other scents to remind you what summer is really all about. 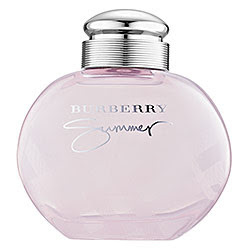 Also a limited edition summer perfume, this scent by Burberry is a spin-off of their original Classic scent for women. Crisp fruit and summer flowers combine for the perfect summer fragrance. A limited edition version of the original Ralph Lauren Romance line, this perfume contains a passion fruit, floral, and apricot musk scent to give the original a breath of summer air. This fun, summer scent by Marc Jacobs is a fresh mix of wild and garden flowers in a floral bottle. It even comes with a scented daisy chain to hang up somewhere in your house. 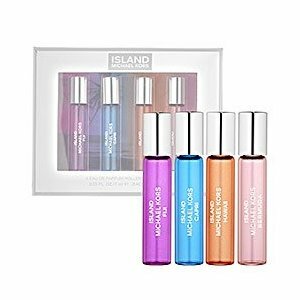 This 4-piece set for Michael Kors defines summer fragrance. Fiji, Capri, Bermuda, and Hawaii all display the qualities of their names: floral paradises, Polynesian waters, tropical fruit, and ocean breezes. 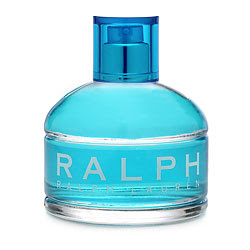 An oldie but goodie, Ralph is a classic. Green apple, pink magnolias, orange mandarin and purple fresia are all packed into this sky-blue bottle. 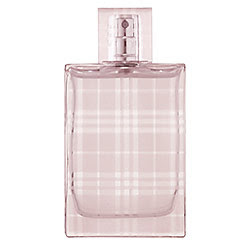 A spin on the original Burberry Brit, Burberry Brit Sheer is fruity and light, bringing out the playfulness that Burberry Brit embodys. Its main features are pineapple, mandarin, and pink peony. Escada comes out with perfume faster than anyone I've ever seen, so they're really all limited edition. But this actually named "limited edition" Escada fragrance is their newest one. 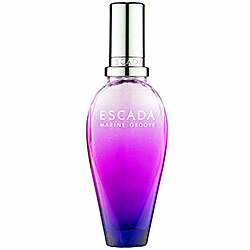 Marine Groove combines jasmine, peonies and passion fruit for their summer 2010 scent. From the people who brought you the original Be Delicious in green and red, Fresh Blossom is the newest and freshest apple to fall from the tree. DKNY mixes grapefruit, apricot, and rose to bring you this perfume. Like I said before, I am a creature of habit and ever since I stopped wearing Escada in high school (mainly because I couldn't keep up with their new scents), I've worn some version of Salvatore Ferragamo's Incanto line. Since he started this line with the original Incanto perfume, Ferragamo has added a new scent every year. 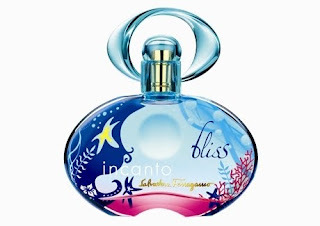 The first was Incanto Dream (the one I wore for 3 years), the next two were Incanto Charms and Incanto Shine (neither of which I particularly cared for) and the 4th was Incanto Heaven, which I wore this past year. But I recently purchased his 5th creation Incanto Bliss, and am telling everyone I know about it. 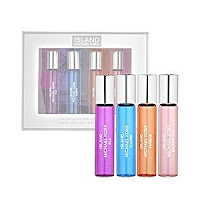 It is by far my favorite summer scent, and I may even go so far as to say my favorite perfume of all time, mixing freesia water, lily rose, and apple. Also be sure to check out his newest scent, Incanto Bloom in stores now. You've got your list, so ready, set, shop! All are available at Sephora and department stores where these designers are sold. Helpful hint: Smell a coffee bean between testing perfumes, it will take away the scent of the old perfume and leave your senses refreshed for the next one. Most department stores have little glasses of them on their perfume counters.